Over thirty years of trial experience at the Patent Trial and Appeal Board have led patent owners and petitioners alike to entrust their most important, high-stakes cases to Herb Hart, who is a Shareholder at McAndrews. With hands-on experience that extends back to the PTAB’s predecessor, the Board of Patent Appeals and Interferences, Herb has developed an unrivaled knowledge of the nuances of the Board’s practice and procedures and built a track record of effectively advocating for clients in a wide range of situations and dealing with an equally wide range of technologies. Herb has litigated cases in a variety of technologies, including oil and gas, polymers, catalysts, herbicides, pharmaceuticals, biologics, telecommunications, and medical devices, with a particular emphasis on life sciences and chemical technologies. He has repeatedly been recognized as a leading intellectual property practitioner in publications such as Who’s Who Patents, Legal Media Group’s Life Sciences, Intellectual Management’s IAM 1000: The World’s Leading Patent Practitioners, Managing Intellectual Property’s IP Stars, and Legal Leaders’ Chicago’s Top-Rated Lawyers. He regularly speaks and consults on the intricacies of PTAB trial practice, on rulemaking under the post-grant provisions of the Leahy-Smith America Invents Act, and on pre-AIA patent interference practice. Herb has held leadership positions in all three national intellectual property law associations, taking a high-profile role in PTAB rulemaking as one of only six members of the IPO/AIPLA/ABA-IPL Expert Committee on Regulations for Conducting New Post-Grant Review/Inter Partes Review Procedures (also known as the “Gang of 6”) and as Post Grant Chair of the AIPLA Special Task Force on AIA Rulemaking. He currently serves as a member of the Board of Directors of the PTAB Bar Association. His writings in the field of intellectual property law have been featured in numerous legal, business, and scientific publications. 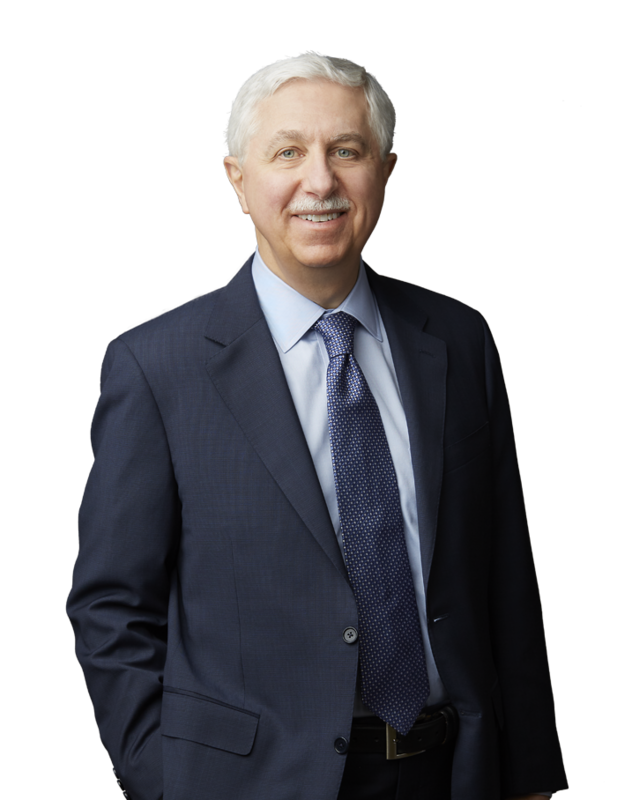 Herb also served as Editor-in-Chief of the ABA-IPL Annual Review of Intellectual Property Law Developments and as an associate editor and contributing author of the ABA book, ANDA Litigation: Strategies and Tactics for Pharmaceutical Patent Litigators.